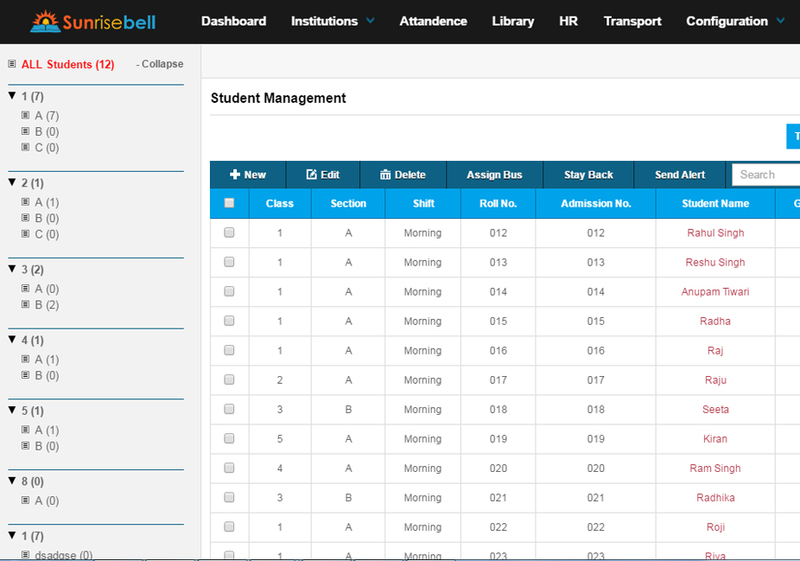 SunriseBell is a comprehensive educational institution automation software system available as an on-demand, cloud hosted, subscription-based online service (SaaS model) accessible from anywhere, anytime. This software is a simple yet powerful one point integrated platform that connects & stay update all department as well as parents and their kids using SMS, E-Mail & Android App. Choose from our various tools and services which will help you to ensure that every choice you make is an informed one. This software is a simple yet powerful one point integrated platform that connects & stay update all department as well as parents and their kids using SMS, E-Mail & Android App. Need Help in School Erp Software?